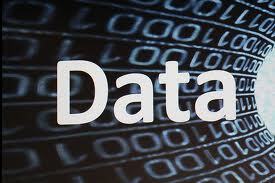 Should Your Inbound Marketing be Driven by Data, Creativity or Both? Should Your Content Inbound Marketing be Driven by Data, Creativity or Both? 2 …But What Does Your Audience Want? 3 Which Approach is Correct? 8 Strike a Balance – But How? Conventional wisdom about creating content for the Internet constantly changes, but the options for generating ideas for that content don’t. You can rely on data, including metrics for things like traffic and conversions, or you can rely on creativity. The third option is to incorporate both techniques into your content-creation process. Which inbound marketing option is right for you? If you’re thinking strictly in terms of what appeals to actual human readers, creatively inspired content is the best. Internet users are savvier than ever, and they can spot unauthentic content from a mile away. When content is created based on things like personal knowledge and enthusiasm, it tends to go over better with readers. …But What Does Your Audience Want? Just because creative content is more genuine doesn’t mean it will automatically be a hit with your target audience. The most effective way to figure out what your audience responds to favorably is by turning to concrete data. Which types of content generate shares, comments and the like? Analytics can be used to find out. So, creative content is the most enjoyable to read, but ignoring data about what your target audience wants can doom your content strategy to failure. Which approach should you use? Do you really have to pick one or the other? Any time you adjust your content-creation process, you have to tweak the way you generate topics. This isn’t something that should be taken lightly. Your editorial calendar will have to be changed accordingly, and your writers will have to be brought up to speed too. With these points in mind, it’s crucial to weigh the pros and cons of both approaches before implementing any changes. It’s Easy to Plan and Predict – By relying on data to generate topic ideas, you can easily create an effective editorial calendar. Just figure out the kinds of content that appeal to your audience and rotate them throughout the month. You can even use data to figure out the best times to post content. It Relies on Consistent Metrics – With data-driven content, you commit to creating content that’s been proven to work in the past. By analyzing important metrics, you can see what generates buzz and what falls flat. Therefore, you can be more strategic about the content you write and are more likely to enjoy consistency when it comes to things like traffic and conversions. It’s Scalable – Because you’re relying on the tried and true when using a data-driven approach to content creation, you can easily adjust the volume at which content is generated. The topics themselves just need to be reworked so that they are unique enough to avoid making Google angry. It Often Results in Generic Content – Because the same basic, proven ideas are reused and reworked again and again, the resulting content tends to be stale and generic. This may work at first, but regular readers will start to see what’s happening. It Alienates Your Audience – As readers begin realizing that you’re resting on your content laurels, they may stop coming back for more. After all, your content is uninspired and boring. In this way, basing your content off of data alone can backfire in a big way. When it does, what will you do? It Stresses Out Your Writers – Even the most talented writers will start running out of ways to rework the same ideas. Expecting writers to rely on a formula that’s based solely on data isn’t realistic. Despite their best efforts, your writers will start churning out content that’s dull, vapid and pointless. It Results in Unique Content – It’s technically possible to brainstorm a seemingly new idea and find out that it’s been covered before. In fact, that happens a lot. The simple act of coming up with it on your own, however, increases the odds that it will be unique in the most important ways. It Produces Content that’s Authentic and Sincere – Your readers aren’t fools. They are aware of the fact that a lot of online content is just created with search engines in mind. By using a creative-driven process to come up with content ideas, the results will be authentic and sincere. Readers tend to respond a lot more favorably to content of this nature. It will Strike a Chord with Your Audience – It’s all well and good to create content that appeals to your readers. What about content that blows them away? That kind of content is the stuff that gets shared with others, and it’s what will really help you get ahead in terms of marketing your website. 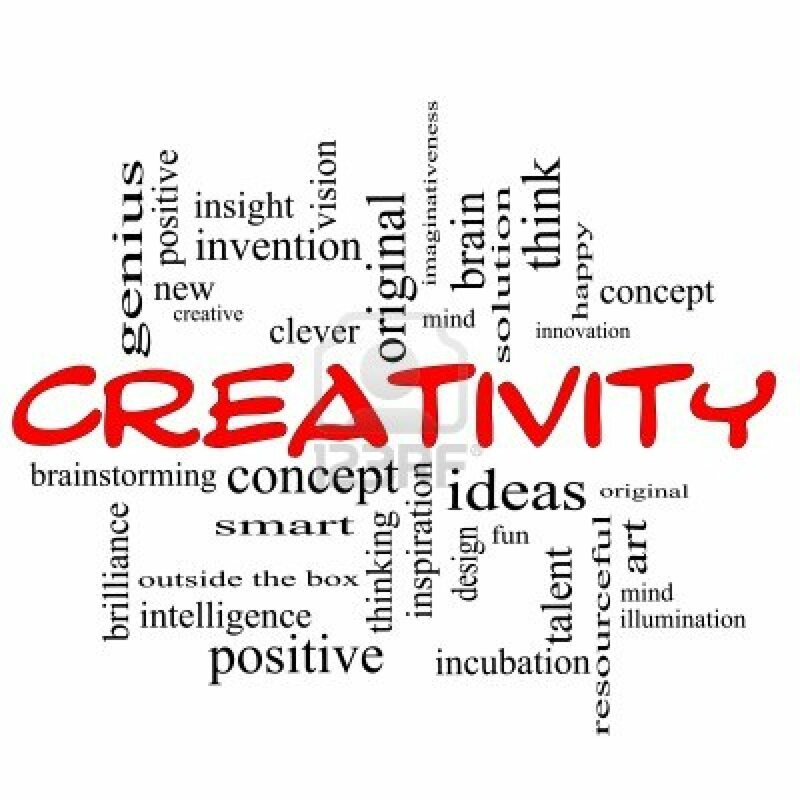 Creatively generated ideas are far more likely to make the kind of splash you need to gain invaluable visibility. You’re Rolling the Dice – Even if you have a terrific idea that truly excites you, it could easily fall flat with your audience. Just because you’re enthusiastic and knowledgeable about the topic doesn’t mean that it’s going to be a winner. That’s the risk you have to take when using this approach. Planning is More Difficult – In many ways, taking a creative approach to generating content ideas is akin to flying by the seat of your pants. The process is much more organic, so it doesn’t lend itself well to long-term planning. You may find it difficult to stay on track with this approach. Strike a Balance – But How? Ignore the data – at first. Try to go into the content idea generation process with a clean slate. Don’t think about what’s worked in the past and what hasn’t. By doing this, you will have an easier time coming up with creative, exciting ideas. Hold brainstorming sessions. There are many different ways to brainstorm new content ideas. Get the team together and start batting ideas around. Make a rule that there is no such thing as a bad idea. Have participants think of things that they’d personally like to read. Ask them what kinds of things they’d be excited to share. A little enthusiasm goes a really long way. Compare your ideas with what the data has shown you. Now that you have a list of content ideas, take them and compare them to what the data has shown in the past. With any luck, some of the ideas will dovetail nicely with what’s been shown to work. Compromise by periodically mixing in data-driven content. Basically, the majority of the content you post should be brainstormed using a creative process. To ensure that your site continues to enjoy forward momentum in the rankings, though, mix in data-driven content from time to time. Make it an ongoing process. There is no finish line when it comes to generating ideas for new content. For one thing, your audience’s tastes and needs are bound to evolve and change. Current trends in what constitutes excellent content will morph continually as well. It’s crucial to revisit the brainstorming process often and to keep an eye on important metrics like conversions, traffic and social media sharing. Don’t ask yourself whether you should base your content off of data or off of activities like brainstorming. Instead, ask yourself how you can make it fall into both categories. If you have to prioritize one method over the other, however, content that is created using a creative approach is the way to go. When your content is engaging, fresh, unique, informative and compelling, you can’t go wrong. Tagged content, content marketing, inbound marketing.